We offer a wide and growing range of “off the shelf”, “Embedded RFID Made Simple” standard products. These products offer high performance and low cost, coupled with easy integration into your host system. Our free support tools and libraries enhance the simplicity and rapidity of utilising our standard products. The ethos of the product range is simplicity with maximum utility for the customer. 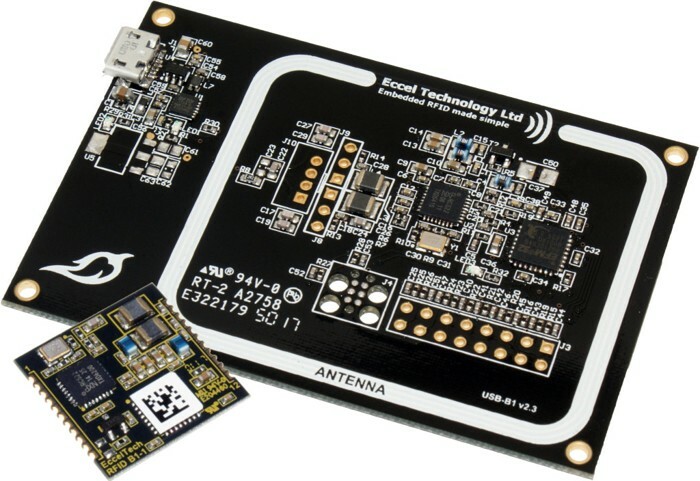 Our range includes RFID/NFC readers and modules, antennas, transponders and speciality products such as ecology animal tags and associated reader/datalogger systems. Our standard products can often “fit the bill” of customer requirements or form the solid base upon which we can build together a fast turnaround, low cost custom solution. Please see our RFID readers/modules. Please see also our PRODUCT MAP.